Simon commenced his legal career within the world of Criminal Defence before choosing to undertake Personal Injury work on behalf of Claimants. He then moved to a leading national Law firm to work in their Industrial Disease department based in Manchester City Centre. For over two and a half years he handled a Claimant caseload, specialising in Asbestos related illness claims, Noise Induced Hearing Loss together with a mixture of high value Accidents at Work, Public & Occupiers Liability claims, plus Road Traffic Accident claims. 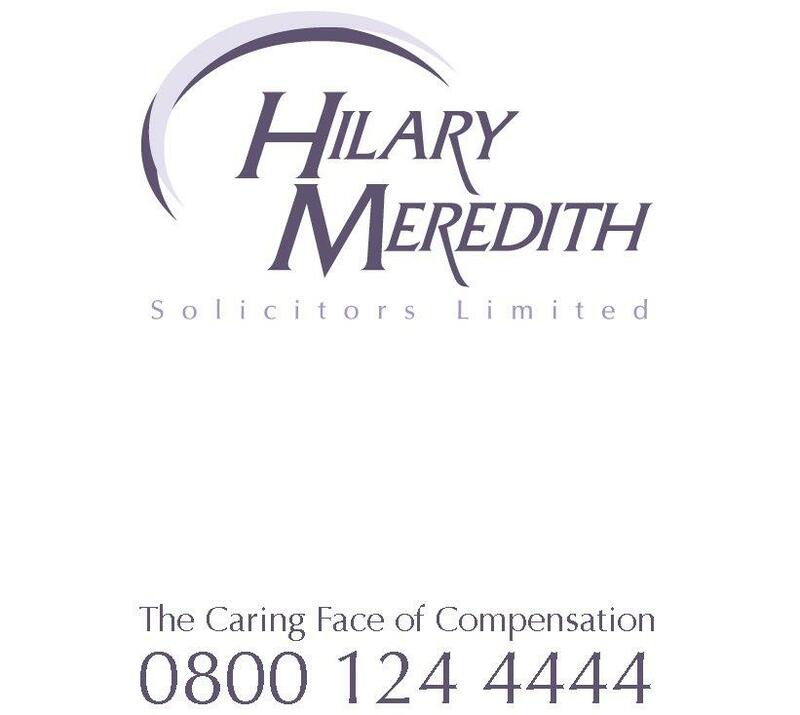 Simon joined Hilary Meredith Solicitors Ltd in 2009, and qualified as a Solicitor in 2011. He became an Associate Solicitor at the law firm in 2014 and Partner in 2018. Simon is Head of Military within the Military and Serious Injury Department but also specialises in Public/Occupiers Liability, Employers Liability and Road Traffic Accidents. Many of Simon’s cases have featured in both the regional and national press for their success stories. Simon enjoys the tough challenges and rapidly changing environment of Law. His forte and interest is Litigation and he has a love of Advocacy and the adversarial nature of his work. Soldier D -v- Ministry of Defence (April 2017) – This is a claim relating to Non Freezing Cold Injuries. Publication The Times/Lexis Nexis/The Mirror & other National Newspapers. Soldier D was injured on exercise in December 2012, having enlisted on 5th September 2006. He was required to wade through waist deep water. His injuries were aggravated when he was required to continue working in a cold garage. He was medically discharged on 22nd March 2016. Absent his injuries he intended to serve a full term. Settlement over £800K (Gross). Mr Denver Bamber -v- Service Personnel & Veterans Agency (SPVA) (2013) – A CIC(O) case following an incident of torture by a fellow Soldier. Publication Lexis Nexis. Jual Miah (a child) v Criminal Injuries Compensation Authority – A CICA case following an assault in a School Classroom by a fellow student. Publication Lexis Nexis. Skyrme v Criminal Injuries Compensation Authority –Publication Lexis Nexis & APIL’s PI Focus. A former RAF Flight Sergeant who sustained significant life changing personal injuries whilst attempting to save his neighbour’s life received compensation for his injuries from the Criminal Injuries Compensation Authority following a 4 year battle and donated 100% of his compensation to the charity, ‘Help for Heroes’. Simon Quinn conducted the advocacy on behalf of the Applicant at the final Oral Appeal Hearing acting on a Pro Bono basis. Mr John Norman James Doheny v Ministry of Defence (2011) – Claim for damages following a horse riding accident at work. Publication Lexis Nexis & APIL’s PI Focus. Soldier B –v- Ministry of Defence – This is an Employer’s Liability case following an accident on a Military Aircraft. Publication Lexis Nexis. Mr Shane Blakeley –v- Ministry of Defence – Publication Lexis Nexis. A claim for Non Freezing Cold Injuries for a client of white ethnicity. Settled at £375,000.00 (Gross) at a Joint Settlement Meeting in November 2017. In his spare time Simon enjoys running, going to the gym and travelling, having recently returned from a lengthy tour of Australia.